Breakfast, the most important meal of the day, should be served in style. 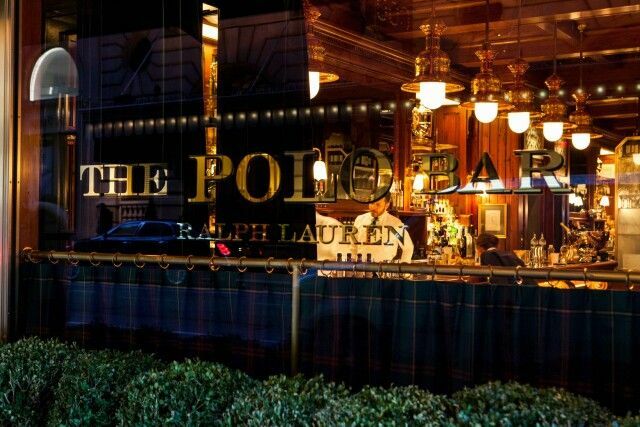 And that is why you should head for a cup of coffee (or a cold brew, if you like) at Ralph's Coffee, located on the second floor at Ralph Lauren's flagship store on Madison Avenue. Kick start your morning before heading to your shopping spree downstairs! P.S. : Check out their adjacent teeny tiny merchandise store, that's the sort of souvenir your friends will keep. If you are not a morning person, then brunch is certainly your thing; and if you've been in Manhattan for a while, you know that best insta-meals are Downtown. Vegan lovers have By Chloe on the ever trendy Bleecker St, serving juices, baked goodies and cocktails in funky digs. You know I ain't no veggie but everything on their menu is so yummt! My personal fave were the sweet potato fries and the veggie burger. Jacks Wife Freda, on Lafayette St, serves a meal for champions. 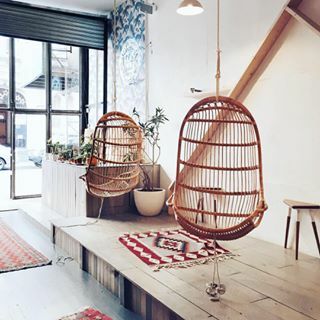 Curated with cutesie-healthy drinks like watermelon tea, this bistro is an american fare share mixed with Middle Eastern cuisine, my old time favourite. Lupe’s LA East Kitchen on 6th with Broome St, certainly takes me back to LA style. 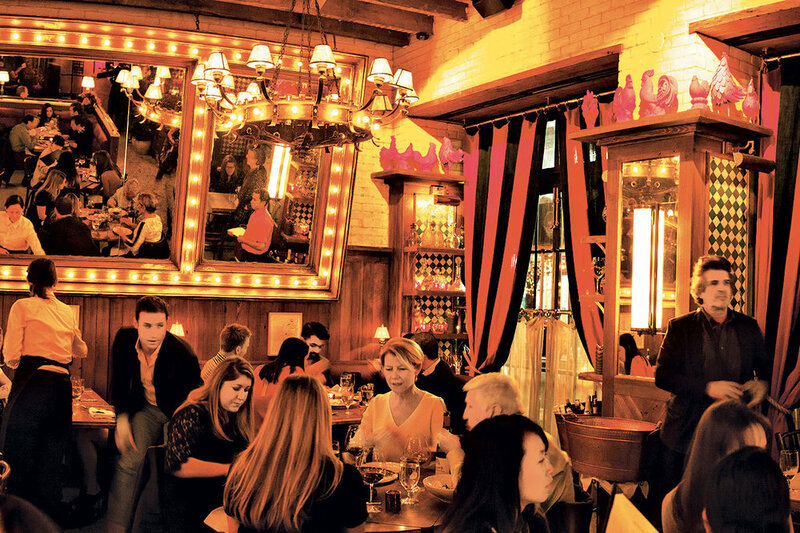 Great for those who love proper mexican and a good selection of drinks. Egg Shop serves everything with EGGS, of course. Their service is amazingly friendly, and despite being quite a small spot, it is definitely worth the wait. Their classic B.E.C. is the perfect hangover cure. 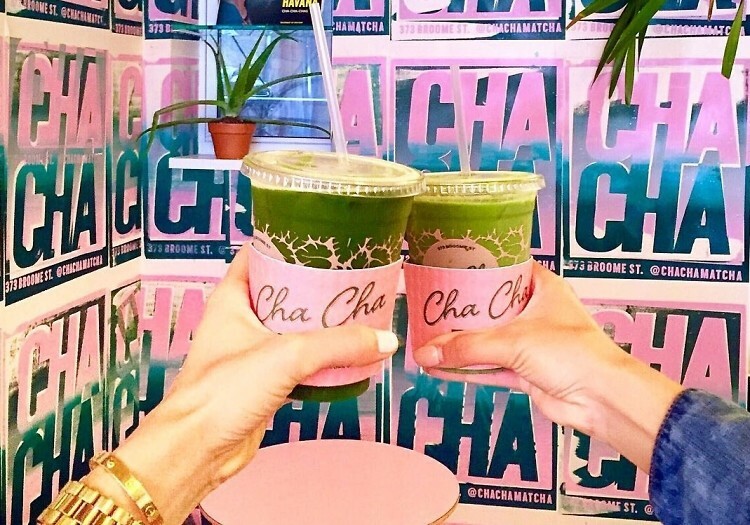 Cafe Henrie for all things pink, or Cha Cha Matcha for the same reason, though Matcha is all you'll find here, or all you should try, at least! Spreadhouse has amazingly great coffee, and their "Turn Me On" logan on the toilets is definitely a must. Least, but not last, The Doughnut Project or Clinton St Baking Co., for a great afternoon snack (that is doughnuts or waffles) before dinner. Make sure you've got space on that belly! 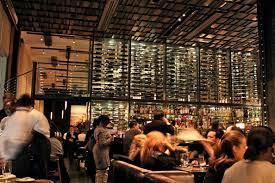 If you are one of those people who love people watching, the first three restaurants are definitely ticking your box. • Dirty French is FABULOUS. From stylish people at reception to the barman everything is cared to detail. Not only that, the food is also delicious. 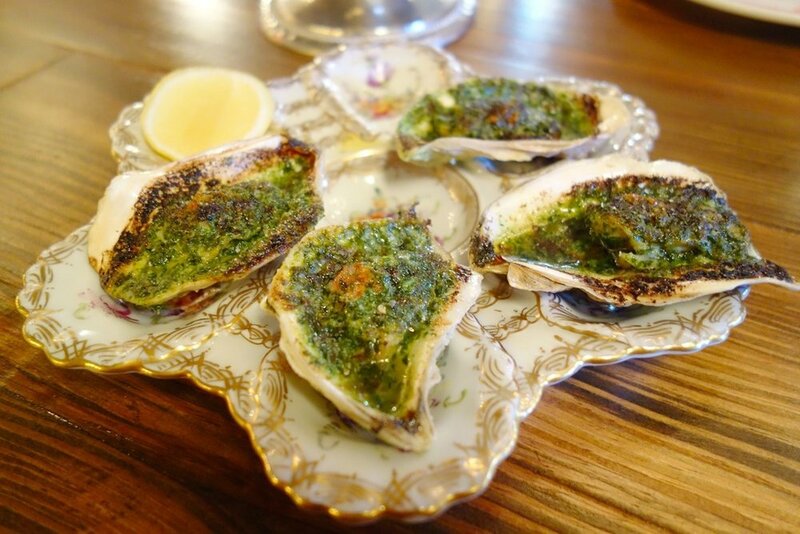 WATCH OUT: Oysters on the menu. • Budakkan, aka that dinner place on SATC, yes! The Pan-Asian restaurant is defo a must visit. Specially if you love japanese/chinese/thai and all those cuisines. 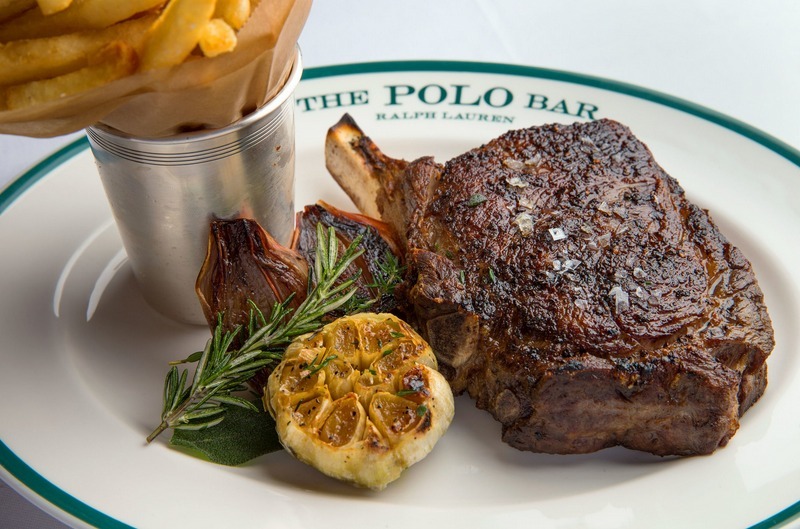 • Polo Bar is certainly where you want to be seen, regardless of eating or not. 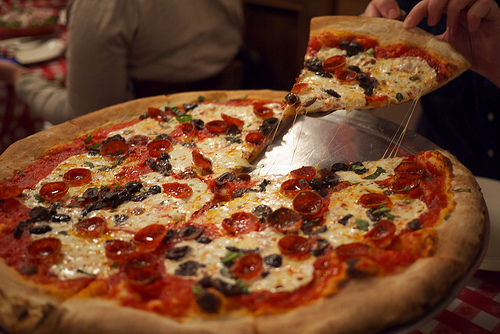 Lombardi’s Pizza is one of the classic pizza spots in the city. Not for people watching, or for being glam, but because their pizzas are pretty damn good. And you gotta have pizza, right? Living in NYC makes it quite difficult to actually indulge dinner sometimes. Not because there aren't enough options to dine, but because a liquid meal usually falls more into place. Afterwork rooftop drinks, tinder dates, working til late followed by that party on that hotel, and last thing you know its 1AM and you are no longer hungry but drunk. Do not worry! The answer to all your queries is called Artichoke Pizza. There's no way around it!